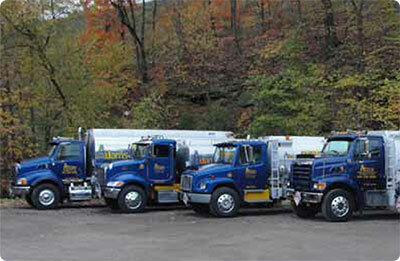 A third-generation, family-owned business, Adams has been serving our clients steadily since 1934. It has long been our mission to help clients get the right products to the right place at the right time. Since we opened our doors we've made a consistent practice of going beyond the call of duty. When the weather is rough, we get there. When others say 'We can't!?" Adams DOES. We've been delivering a range including all of the modern liquid products for heating, powering and lubricating your homes and business.